I don't want to subscribe bitbounce anymore. Your email address does not seem related to an account with us and there are not emails sent from us to your address. 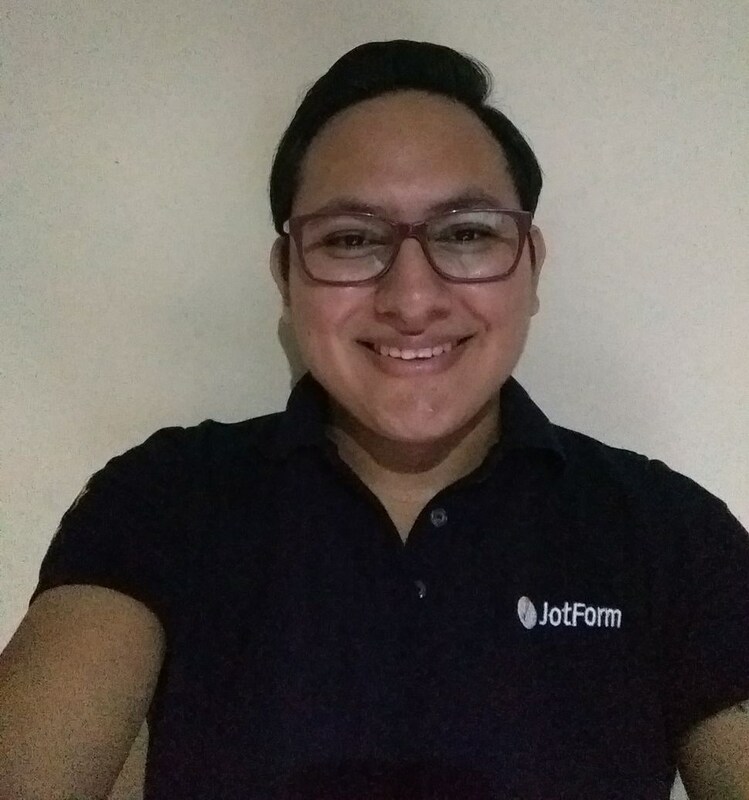 If you need assistance with anything related to JotForm, please let us know, we will be happy to help.